A new, painless, and peroxide-free way to get a whiter smile in just minutes. Whiter Smiles In Under Eight Minutes. No, Really. 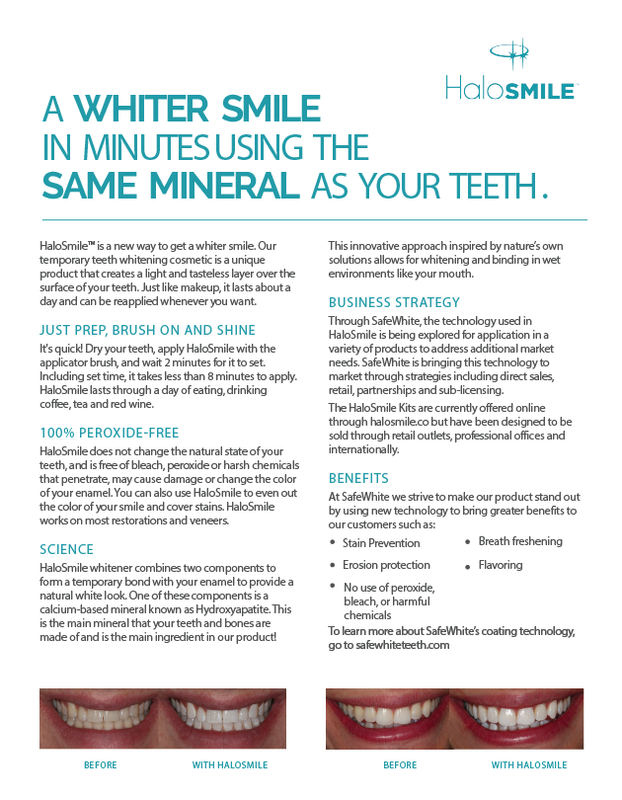 HaloSmile is a new way to get a whiter smile. 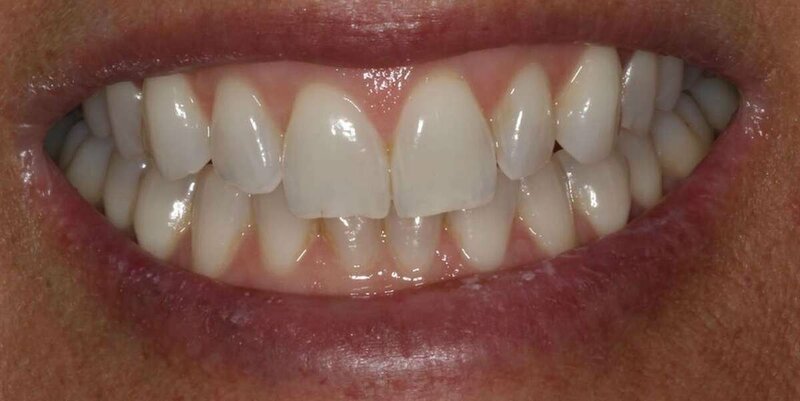 Our smile cosmetic is a unique formulation that creates a light and tasteless layer over the surface of your teeth—adding a white layer to cover stains rather than removing them with harsh chemicals. Because it’s peroxide-free, sensitivity and pain no longer need to be associated with a white smile. Plus, with no harsh chemicals included, HaloSmile will never damage your enamel and can even protect from staining while it’s on. And just like makeup, it lasts a day and can be easily reapplied whenever you want. 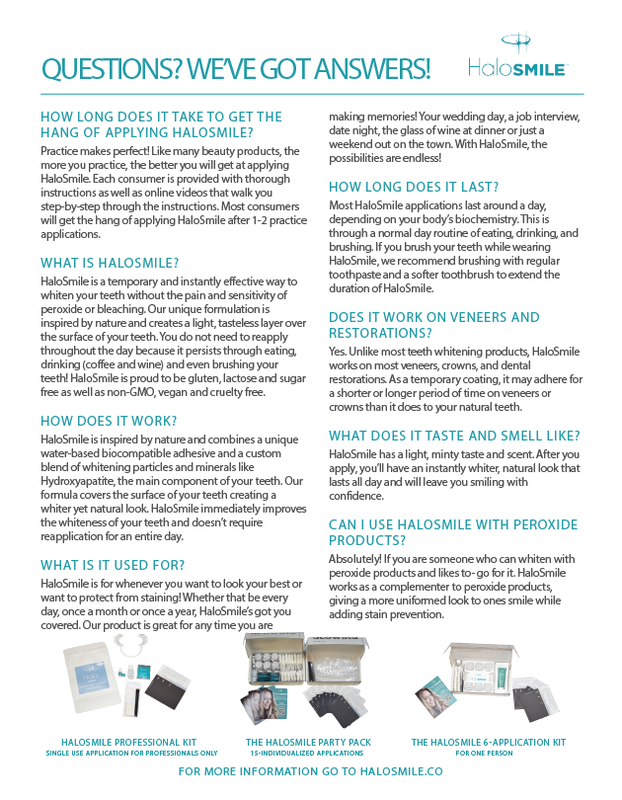 Free of peroxide and other harsh chemicals, HaloSmile will never damage your teeth or cause you sensitivity. 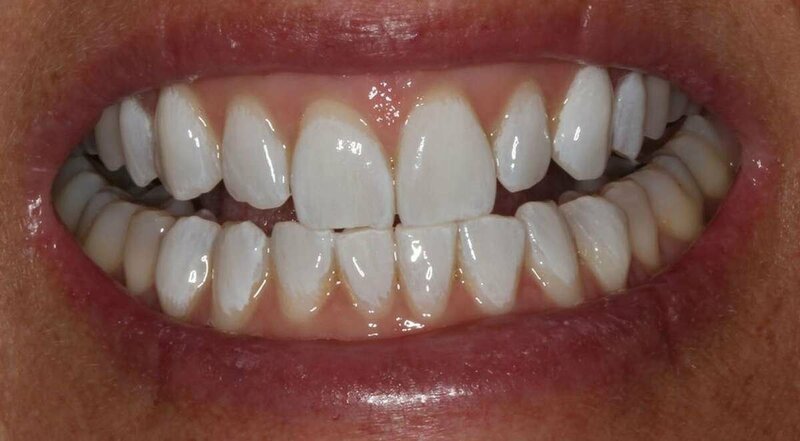 HaloSmile covers your teeth and their stains so you'll experience an immediate upgrade for your smile. Gluten-free, lactose-free, and GMO-free too. 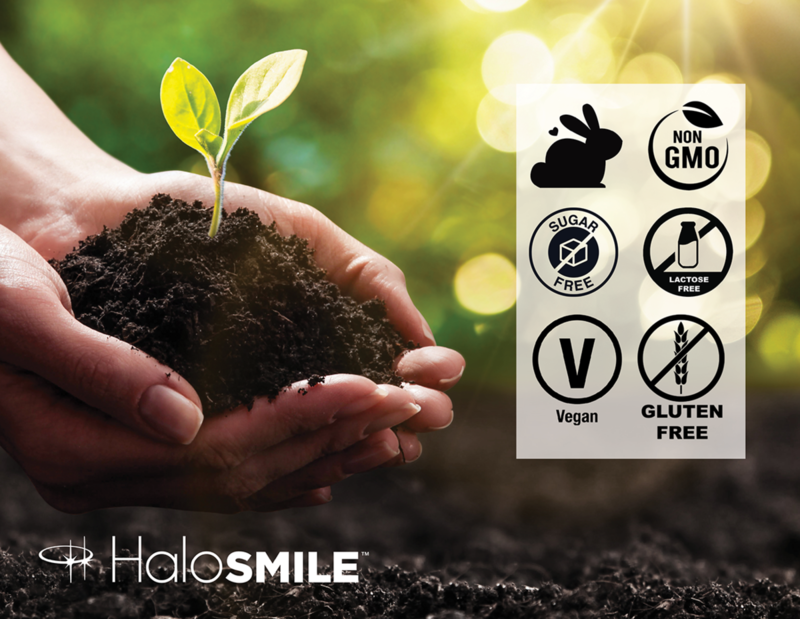 HaloSmile mimics your body's natural processes and doesn't contain all the nasties. While wearing HaloSmile, your teeth are protected by a barrier that prevents further staining from coffee, red wine, tea, and more. Here you can see some of instant smiles! And remember, this is in 8 minutes or less! Check back periodically as we continue to add before and afters. 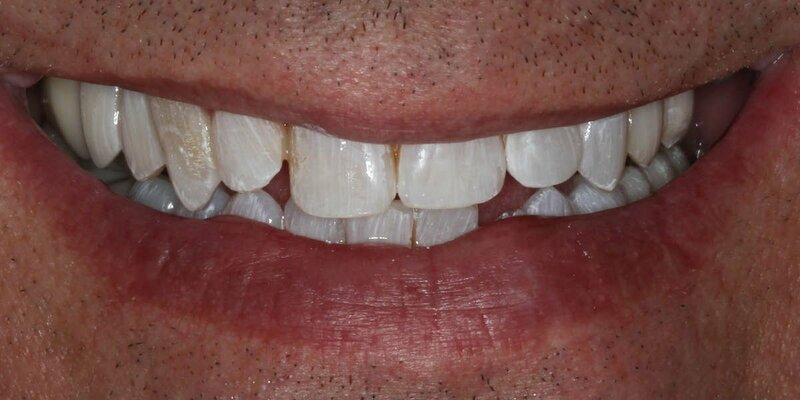 HaloSmile is 100% free of any form of peroxide and harsh chemicals. We wanted to create an inclusive product and we have done just that. 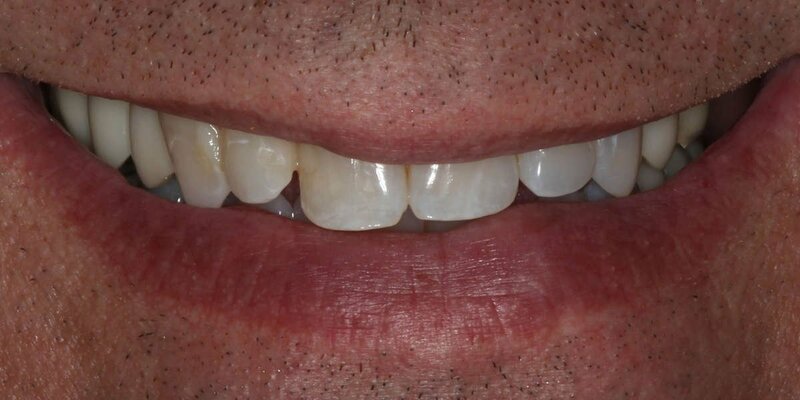 The HaloSmile Kit is currently exclusively on HaloSmile.co. It includes 6 applications (4 applications + 2 practice if it's your first time) and everything you need to glow on. The HaloSmile Party Pack is great for group events and settings. With 15 individual applications in one kit, you and your entire party will be glowing! The HaloSmile Pro Kit is for professional use only. You must be a Dentist, Makeup Artist, Spas, Salons, Etc., to purchase this kit. The Pro Kit comes with 15 single applications. We visited the Ohio State University Chapter of Pi Beta Phi to help the girls shine for their formal. Click the video to hear what they had to say about HaloSmile. Want to see more testimonials? Click the button below! We have created an in-depth application video that walks the consumer through step-by-step. 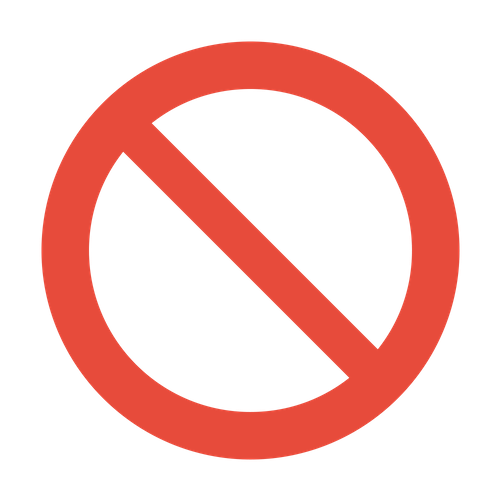 Consumers are directed to this video in the print instructions as well as in through emails one receives when they purchase a kit. We have broken down the instructions for those who only want or need to review a certain instruction. Those can be viewed by clicking the button below. To see SafeWhite/HaloSmile in the news? Click here. 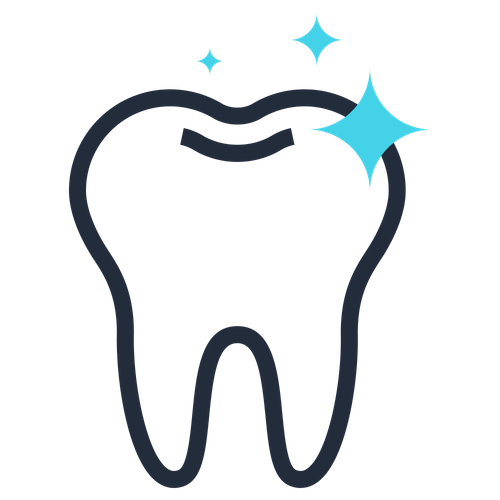 Interested in working with or selling HaloSmile? Anything else? Contact our marketing team. 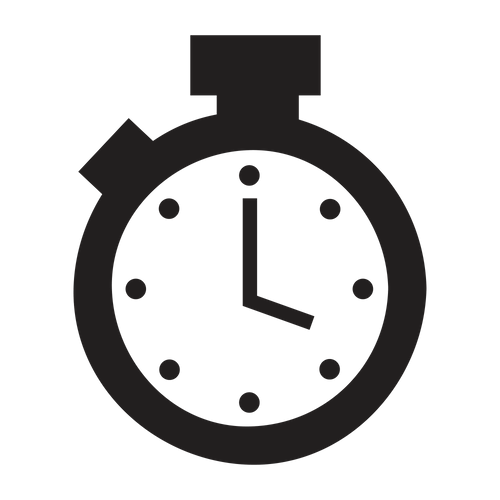 Whiter Smiles In Under Ten Minutes. No, Really.